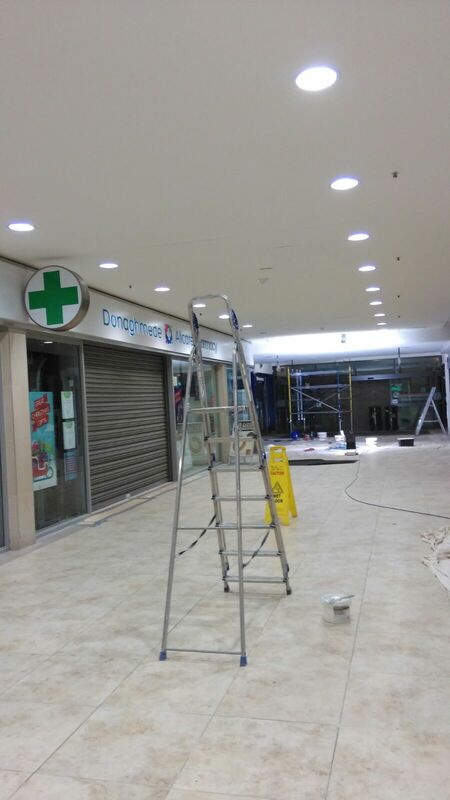 We were approached by our client to carry out a much needed revamp of the entire shopping centre; DPC were employed to carry out the joinery and decoration works required. Owing to the need for business continuity, the works needs to be carried out on a 12 hour night-shift basis over a window of 8 weeks. 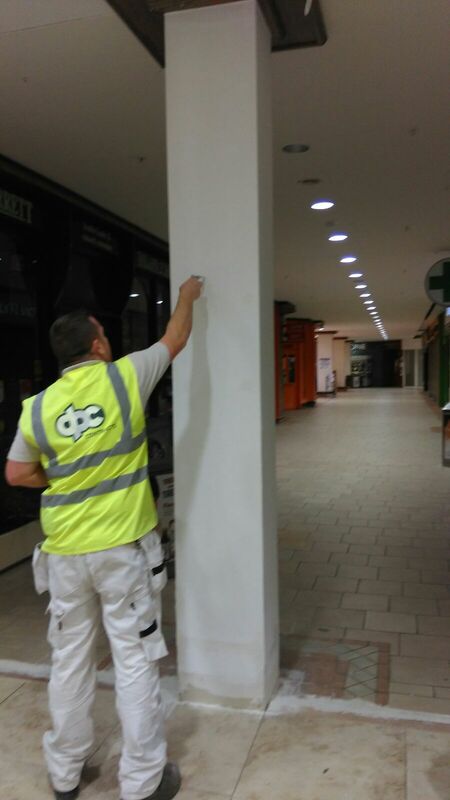 DPC carried out partitioning works, creating bulkheads as required, replacing door-sets and making good other areas that had grown into disrepair then painting and decoration in accordance with Centre Management’s requirements. 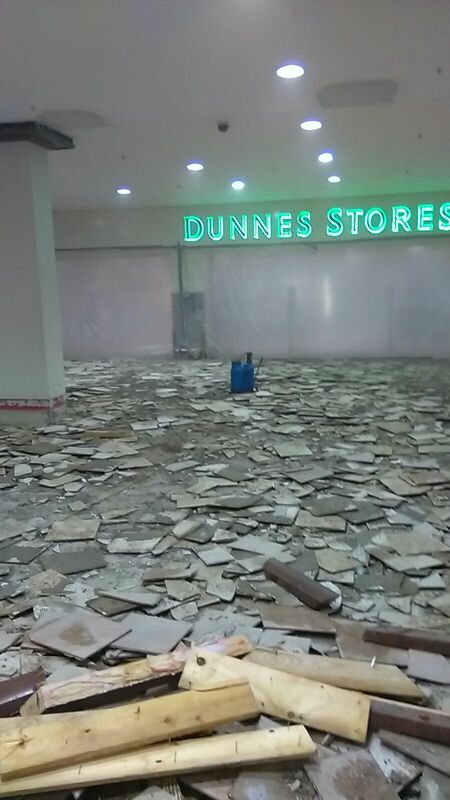 There were multiple trades onsite ant any one time (electricians, plumbers, tilers) requiring flexibility and adaptability and all works had to be made good for normal trade by 8am each morning. DPC completed our works on time and to such a high standard that we remain Centre Management’s team of choice for any works going forward.